In many ways, the nexus of the Deep South is unlike any other town in the Bible Belt. 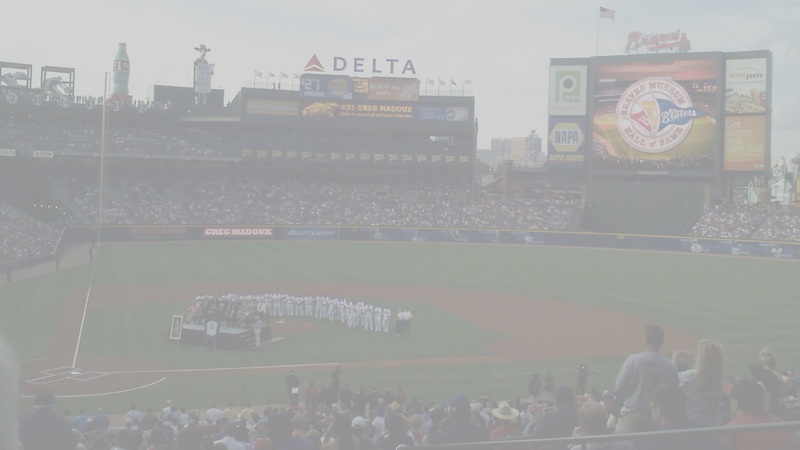 Atlanta is known, among many other things, as being the host city for the 1996 Summer Olympics, the origin of Coca-Cola, and the hometown of Turner Broadcasting. The city is regarded as being one of global importance as evidenced by its airport, the Hartsfield Jackson Atlanta International Airport, which has been the world’s busiest since 1998. Since its ruination during the Civil War at the hands of Union General William T. Sherman, Atlanta and its surrounding area has transformed the Southeastern United States as it has developed into a major financial, educational, political, economic, cultural, and transport hub for much of the US and indeed, the world. 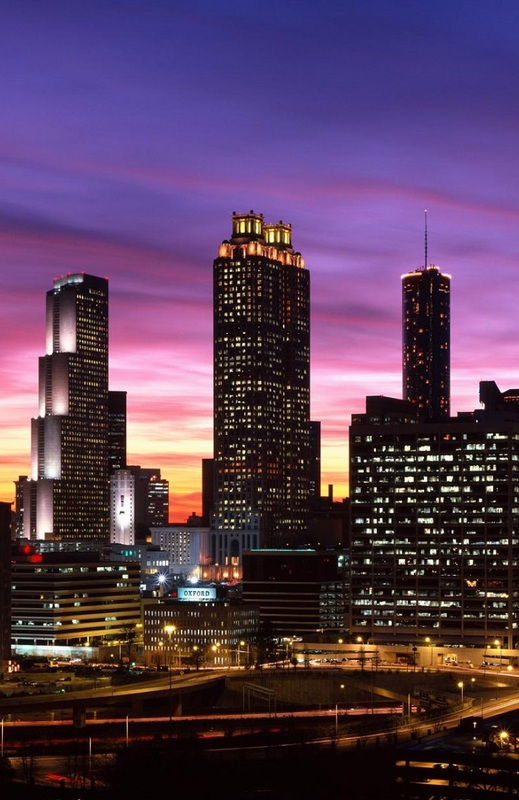 Over 75% of the Global 1000 companies conduct business directly in Atlanta, and the city has the third most Fortune 500 company headquarters of any city in the US. Part of this is owed to Hotlanta’s high college degree prevalence, which at 43% is not only miles ahead of the US average of 27%, but also ahead of university rich Boston at 41%. In terms of media and entertainment, CNN (along with the rest of Turner) is headquartered in the city, as well as The Weather Channel, and Cox Enterprises, and until the Thrashers moved to Winnepeg, Atlanta was one of only 13 Cities in the US with a team from all four major professional sports leagues. Culturally, the metro area is still heavily influenced by deep southern heritage, but Atlanta is by far the most cosmopolitan city in the Bible Belt, with a metro population of over 5 million, many of whom are recent immigrants. The ATL has always been viewed as being more “progressive” than the remainder of the heavily conservative deep south. Almost 13% of Atlanta’s population has identified itself as part of the LGBT community, boasting the third highest LGBT population in America, behind San Francisco and Seattle. Performing arts as well as contemporary art are very apparent in the city’s art scene, and Atlanta’s music spans a wide range of genres and artist types from staples country music (Alan Jackson, Kenny Rogers, Sugarland) and southern rock (Allman Brothers Band, Lynyrd Skynyrd), to hip hop (OutKast, T.I., Ludacris), Classical, Christian Rock, and R&B (Usher). And all of this variety and range in taste and diversity, along with a strong economy and a highly educated crowd of art loving, beer drinking cosmopolitans makes for an impressive beer drinking society. Beer drinking is very much at the heart of the American South, despite the south east being home to no multinational macrobrewery. Fortunately, that means that there isn’t much of a cheap beer bias like you’d get in Pennsylvania, St. Louis, or Milwaukee. Though asking for a Pepsi at an Atlanta restaurant is more dangerous than ordering a Bud in Milwaukee. In many of The Gate City’s bustling neighborhoods, you’ll be able to find bars with more than two dozen beers on tap, with real happy hour and plenty of rotational offerings. 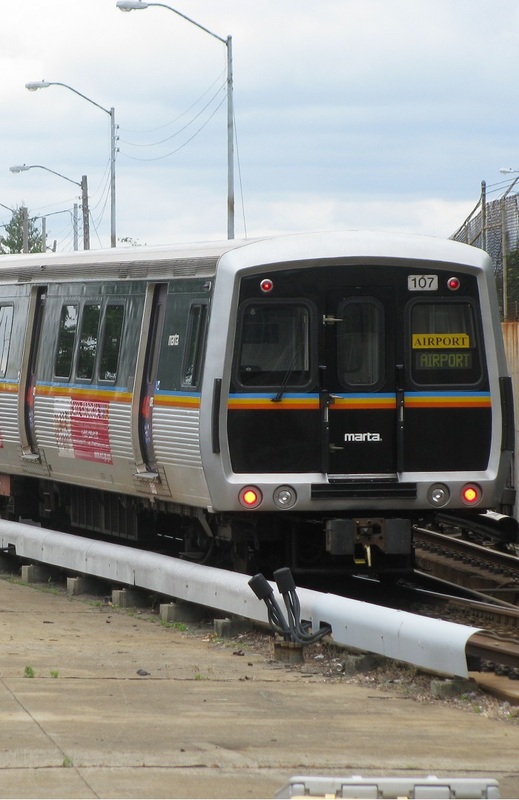 The deep south’s largest city is served by the Metropolitan Atlanta Rapid Transit Authority (MARTA) and its rail and bus combination. It is the eighth largest system in the US. 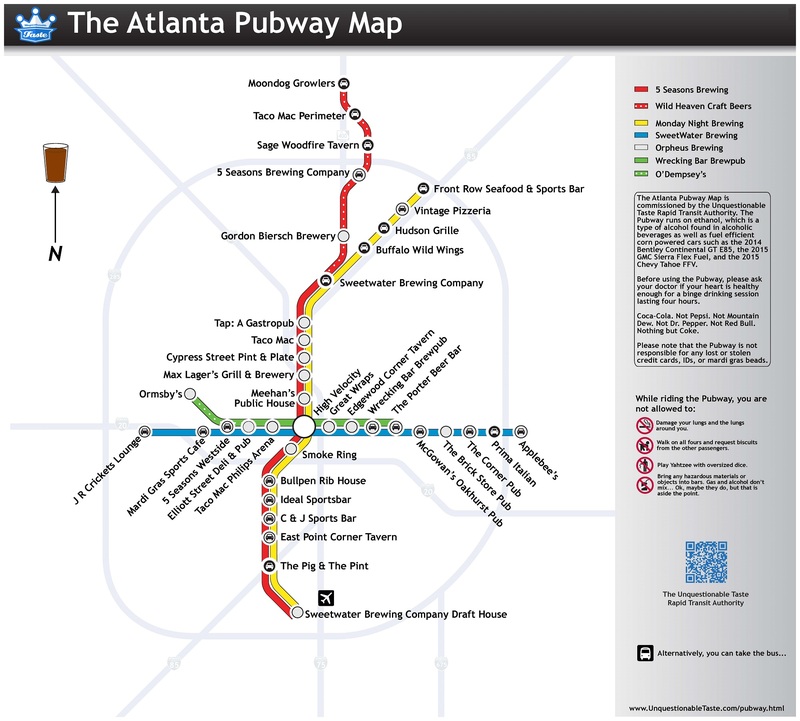 The system includes 48 miles of heavy rail subway across 38 stations located in several Atlanta Metro area communities. The system opened at the end of June 1979 with the help of a 1% sales tax increase in Fulton (Atlanta) and DeKalb counties. There are four service lines (Red, Gold, Blue, and Green) which converge at the Five Points Station in downtown. The system was created in response to growing urban sprawl and heavily increasing traffic delays on the city’s interstate highways. 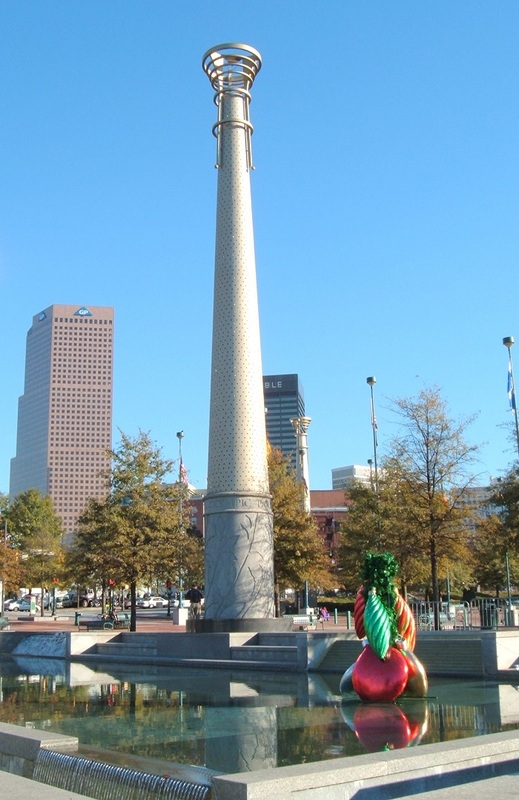 The system and the rest of Atlanta’s transport infrastructure was improved in preparation for the 1996 Summer Olympics. 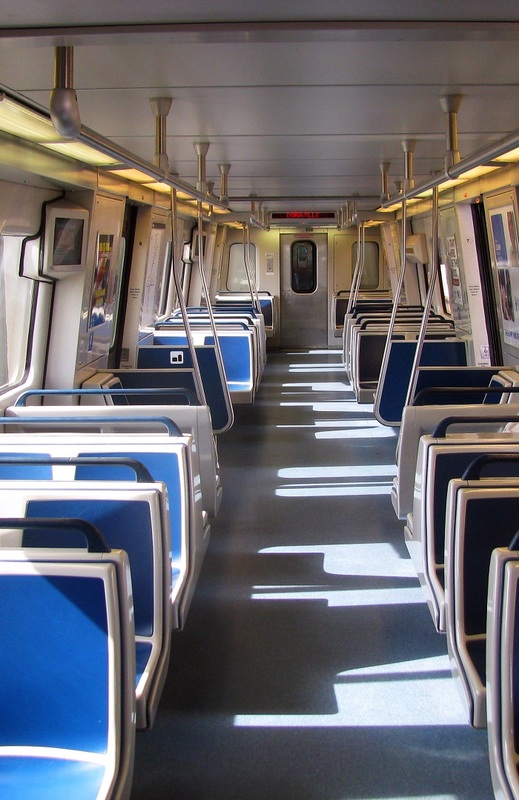 Today, 338 rail cars originating from France, Belgium, Italy, and Japan operate every day of the year and transport about 221,000 of the 420,000 passengers that ride the MARTA daily (the rest take the bus). That means that the MARTA has an annual ridership of about 70 million, which is the eighth highest in the US. Despite this, Atlanta is still far behind most other major cities in America with only 11.43% of its commuters utilizing public transport daily.